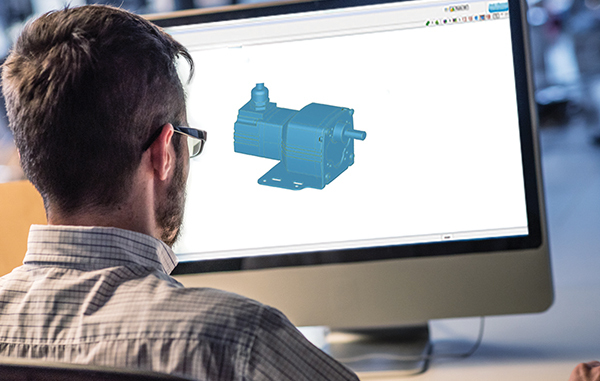 Our team of engineers understands the demanding requirements for a wide range of industries and applications. That’s why we offer thousands of standard and custom designed AC, Brushless DC and Permanent Magnet DC drive solutions. Visit us at Automate 2019, Chicago. Booth No. N8428. 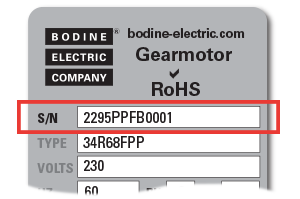 When you call on a Bodine Electric regional sales manager to answer your questions or assist in your project, you're calling on a true MotionPRO. Need help with a new design? Let us solve your application challenge.